The Minister of Finance Grant Robertson will be releasing the annual Budget Policy Statement in the week ending 14th December. This is an opportunity for people to comment on plans for the 2019 Budget and make a submission to the Parliament Finance and Expenditure Select Committee that considers this. NZCCSS and other groups in our networks will be preparing comment, that is usually due in mid-January. 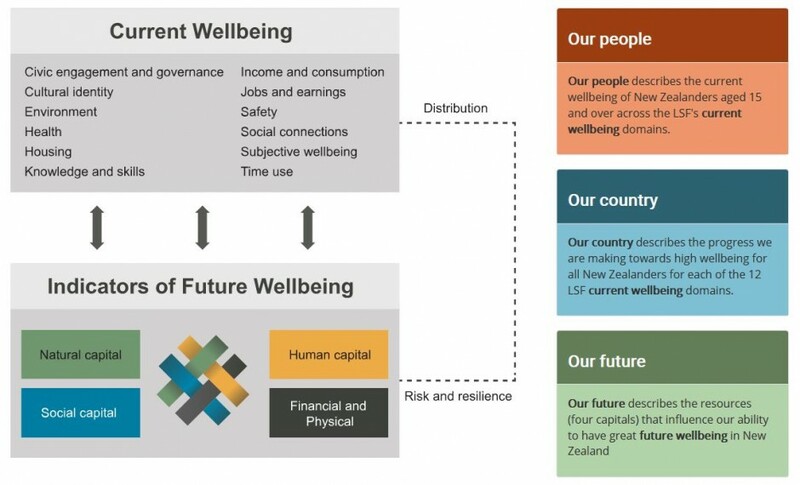 The Treasury has released its outline of the Living Standards Framework Dashboard that it will be using to measure wellbeing impacts and guide the preparation of the 2019 Budget. This Framework provides the opportunity to make the case more clearly for the wider health and social gains that would be achieved through better welfare, tax, health and other social policy. Read the NZCCSS comments on the draft Wellbeing Framework from earlier this year that focused on the need to more strongly incorporate the measurement of inequality and its impacts within the wellbeing measurement framework. Our submission on the Budget Policy Statement will include analysis of whether the Framework as released this month addresses this issue.